Castrol has signed on as a partner of CAMS in a move which will see Formula 4 cars run with the oil giant’s product. All Formula 4 cars will carry Castrol branding from this weekend’s Gold Coast 600 round until the end of 2018 and its oil will become a control component. The deal will also see the ‘Castrol Crew of the Round’ prize awarded to the winning team each race weekend, as well as Castrol supporting a number of other CAMS initiatives. 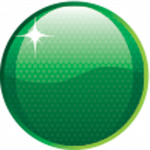 “To be able to work with a well-recognised, premium brand such as Castrol is very exciting for everyone at CAMS,” said CAMS CEO Eugene Arocca. 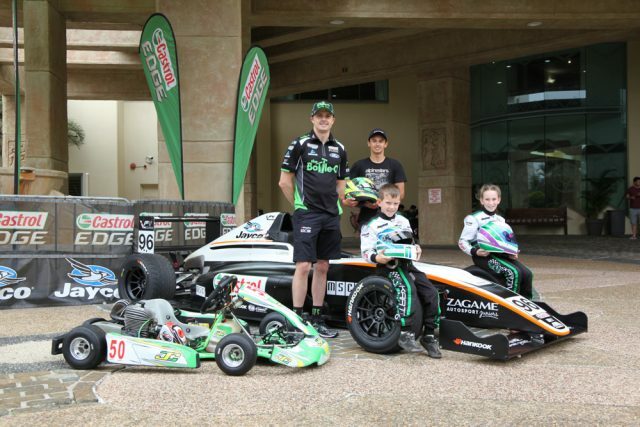 Castrol is already a co-title sponsor of the Australian Kart Championship and sponsors teams in the Virgin Australia Supercars Championship and Dunlop Super2 Series. It will also become a Platinum Partner of the Australian Motor Sport Hall of Fame, presented by Speedcafe.com and lend its support to the Castrol Official of the Year award for CAMS’ 9000-plus accredited officials. Mark Winterbottom, whose Prodrive Racing Australia team has been backed by Castrol since its inception in 2003, was on hand for the announcement in Surfers Paradise. “Castrol’s a household name. As important as it is for them to support the sport, it’s important for the sport to support them because they’ve been around a long time,” he said. “It’s great that they’re starting at the grassroots of motorsport and this is where the future guys and girls come from. They start in karting and there has to be a progression. It’s great that Castrol is on-board. Former Australia F4 driver Luis Leeds, who is now competing in the Formula Renault Eurocup, will carry additional Castrol signage when he makes a one-off start in the championship this weekend. The final round of the CAMS Jayco Australian Formula 4 Championship commences with two practice sessions and qualifying tomorrow at the Vodafone Gold Coast 600.